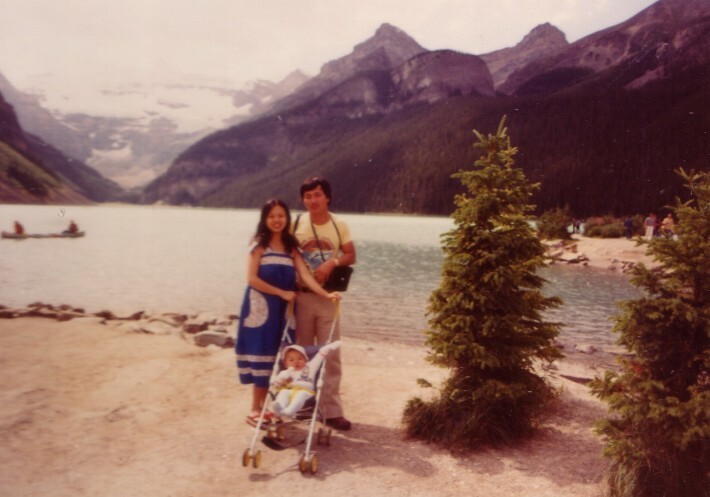 Well, it's been a LONG time since we travelled to a Canadian mountain park, but I dug through our photo albums and finally found one from Banff National Park, I think maybe from 1980? With me, my wife and my kid. 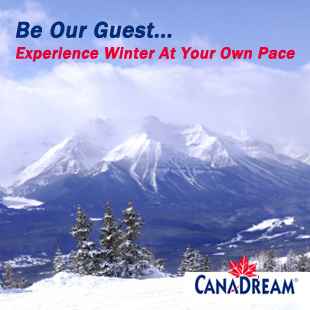 Really beautiful place and good memories . . so hoping to win so we can explore more mountain parks in Canada!